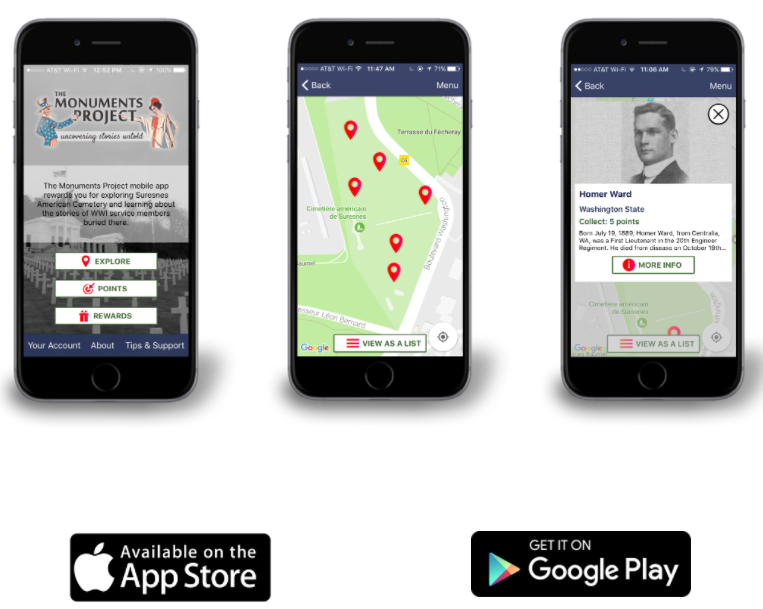 The Monuments Project is a crowdsourced student project, including a functioning geo-referenced app, that features the research of and storytelling about World War One service members buried in American cemeteries abroad. Read more HERE. 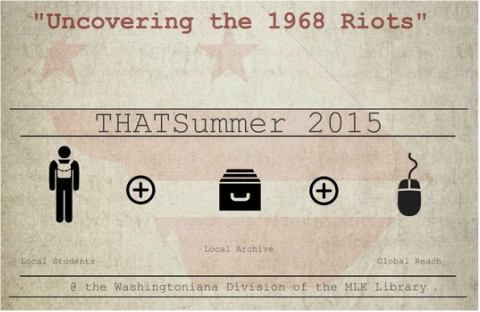 Officially partnered with DC Public Library for a 3-week archives­-based digital humanities program for high-school-aged students in the Summer of 2016. 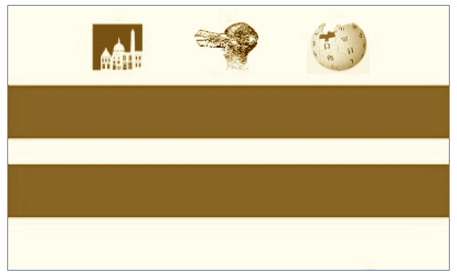 Officially partnered with DC Public Library for a 3-week archives­-based digital humanities program for high-school-aged students in the Summer of 2015. Unofficially partnered with the Historical Society of Washington using their manuscripts from James Borchert, who wrote "Alley Life in Washington". We introduced high school students to the National Archives' Research Room for access to property records for Alleys in Washington. Students presented at the 2013 DC Historical Studies Conference. Read more HERE.